Pinnacle VOIP : Internet Phone can save your business Money, Call today! VoIP can unify your company and your communications. Even if you have offices spread across the country we can bring you together. You will not pay for long distance calls whether you’re calling the other side of the province or the other side of the country. A successful business is always growing. Many telecom companies insist that you choose the features you need in advance or charge you for features you do not need. With Pinnacle setting up a new extension in your office can be as easy as plugging in a phone, Our solutions grow with you giving you the features you want as you need them. 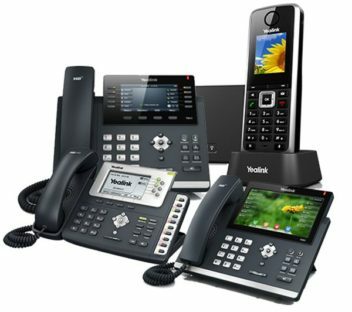 A VoIP phone system from Pinnacle can allow you to reroute an office call to your home phone, a mobile phone, or a computer. Remote offices and employees who work from home are all connected through the same network. Anyone can work anywhere. With Pinnacle, a team of Newfoundland-based technical experts are available to assist you with any issues that may come arrise. We incorporate a VOIP system for our own telecommunications and we are trained in the products we sell. We are always available to expert help and support. Interested in learning more about Pinnacle’s Phone Solutions and how we can help move your company forward and save you money? Reach out and we will get back to you within 1 business day! © All Rights Reserved. Powered by Pinnacle.